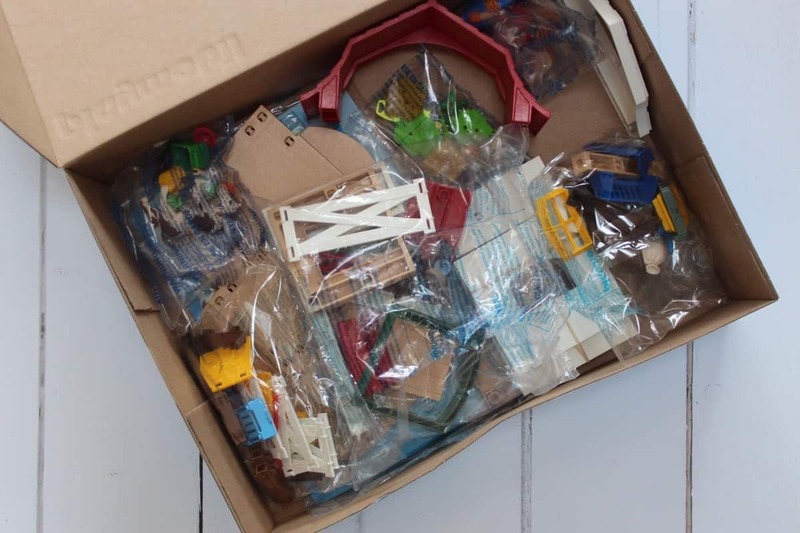 Little Man absolutely loves Playmobil and so when our latest Playologist delivery arrived he couldn’t wait to see what was inside. 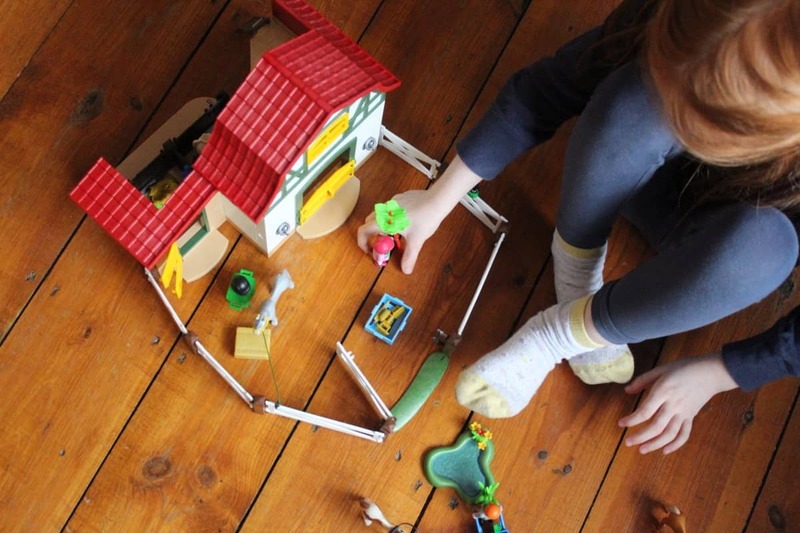 It turned out to be Playmobil Country Pony Farm – and Little Man had never seen such a bit Playmobil play set! 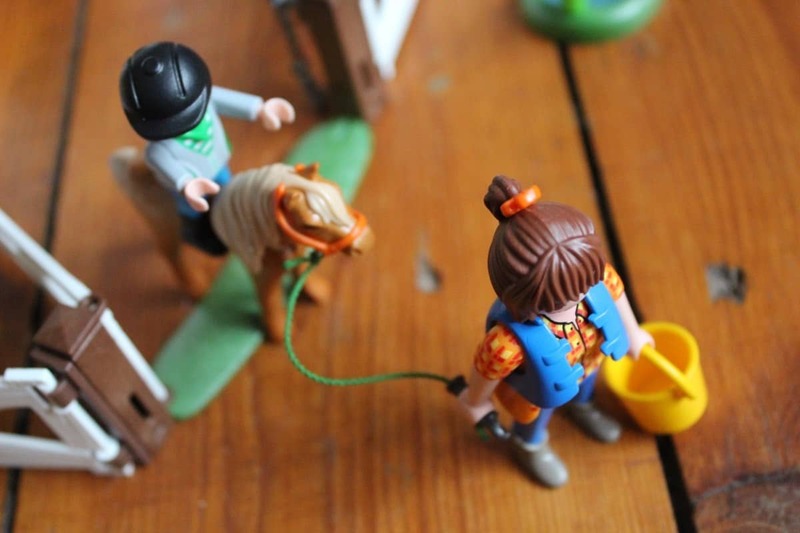 Hubby put the Playmobil Country Pony Farm together with Little Man and it did take them a good hour. It has so many pieces and some little fiddly bits too but the instructions are easy to follow and Little Man enjoyed the process. 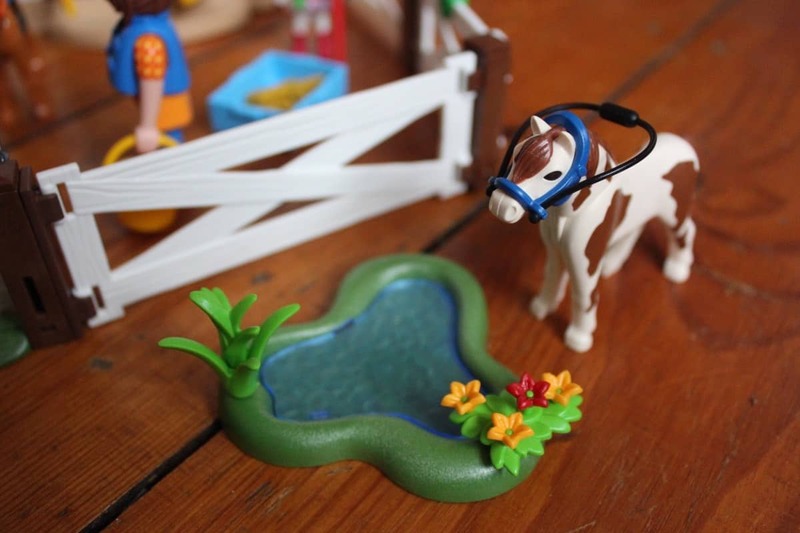 The Playmobil Country Pony Farm comes with one main farm unit, a fenced paddock area and so many accessories – three ponies, three people, other animals, a pond, farm equipment and even horse poop! 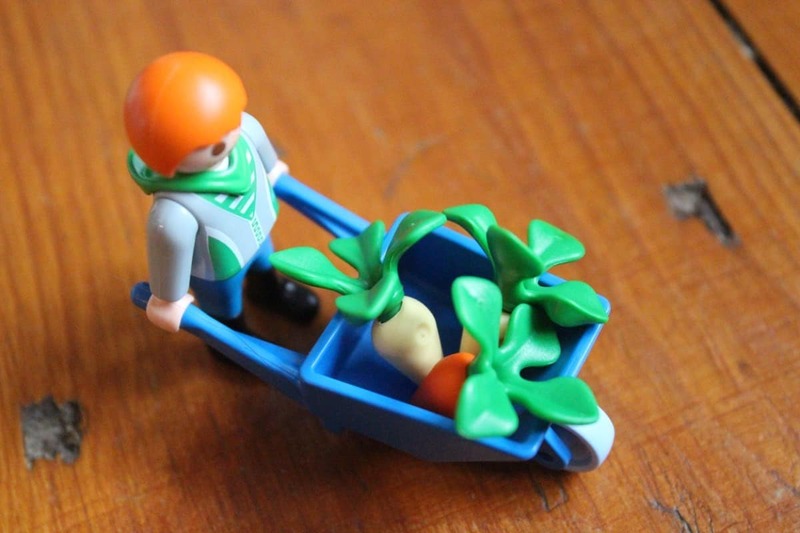 Playmobil have thought of everything. Little Man and LP love the pony farm. 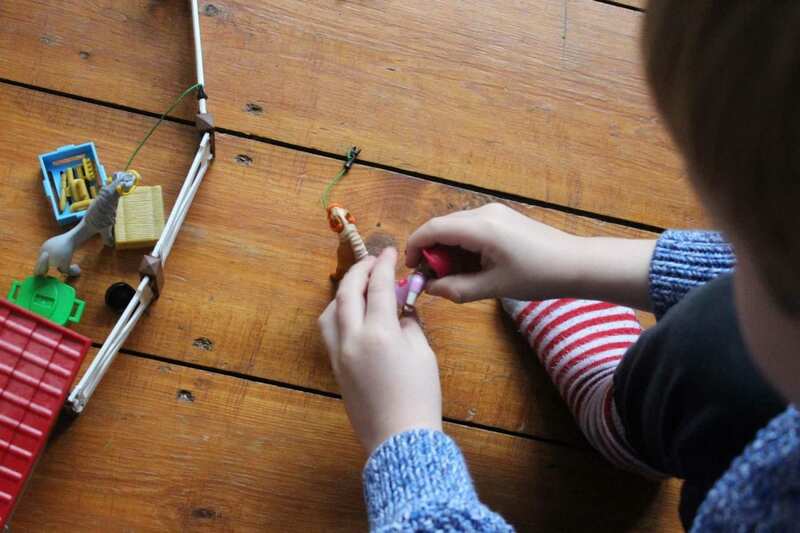 There are enough pieces to act out horse riding, mucking out the horses, feeding them and even taking them for walks. There were also cats that could chase mice around the stables, a ladder for the people to climb into the top of the stable and the riding hats could even be shared by the people so that everyone could have a chance to ride the ponies. 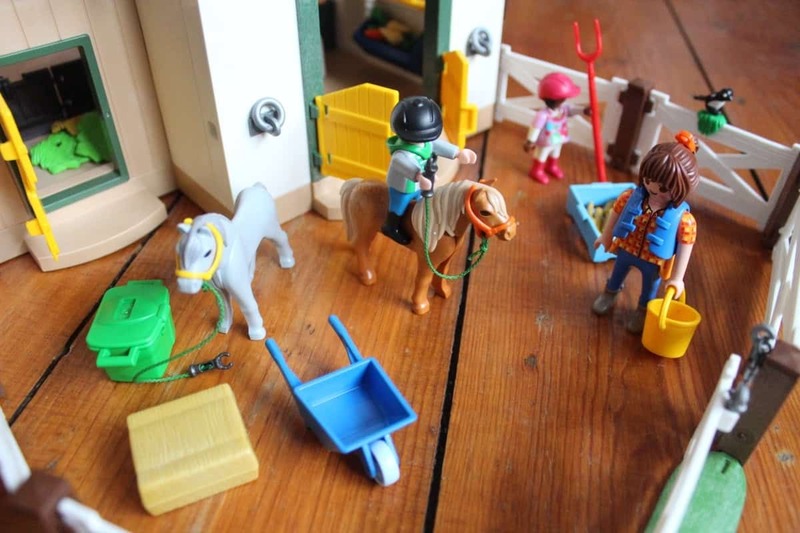 Playmobil is such a top manufacturer within preschool toys that it’s no wonder LP and Little Man love Playmobil so much – especially their new pony farm. 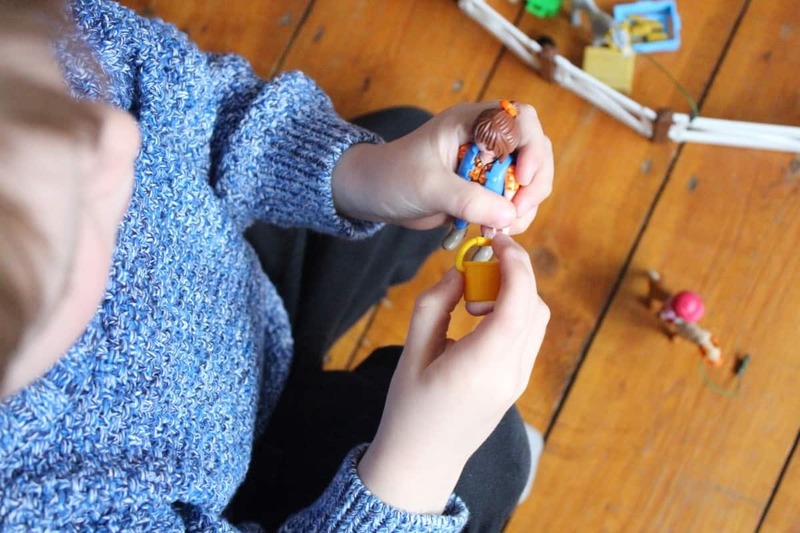 The best thing about all Playmobil toys is that they let LP and Little Man really use their imaginations, they can play out any stories they like and see how aspects of the real world work whilst they play. I don’t think they had any idea how a stable worked previously and so this has opened up another part of the world to them. 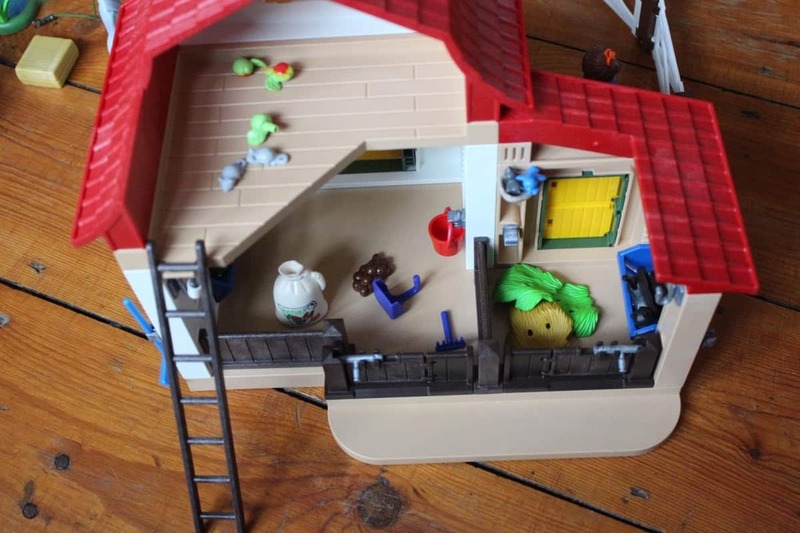 The Playmobil Country Pony Farm is a really substantial play set with so many pieces. 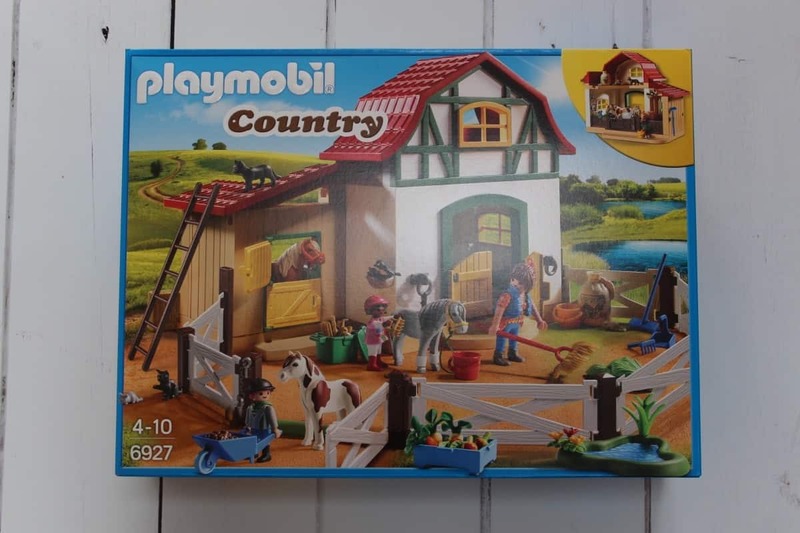 It would be a great investment for any child and would work well alongside other Playmobil Country products. I love play Mobil and have a box full from my child minding days, it’s good to see new sets are being thought up! 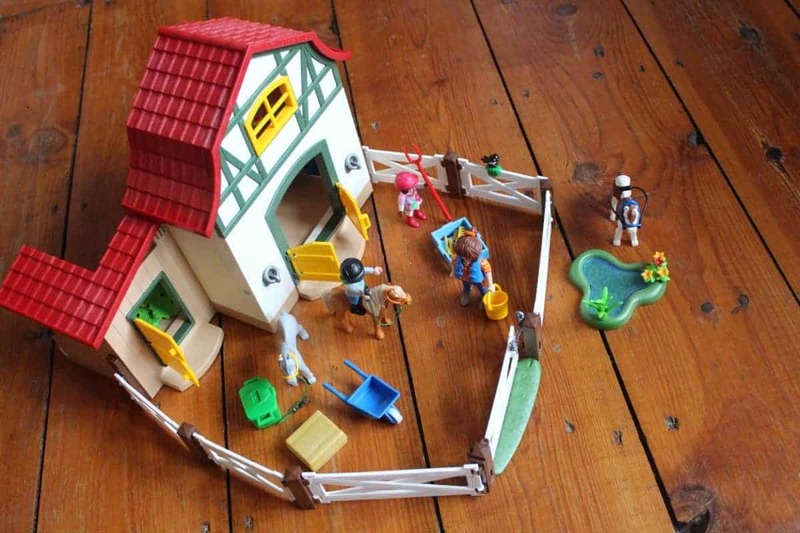 We are big Playmobil fans here. Alice loves putting them all together and is very good at it. Holly will sit for ages and play with the sets, which makes mummy a fan of them too! This looks like a great one, my girls would love it. One for their birthday wish list.